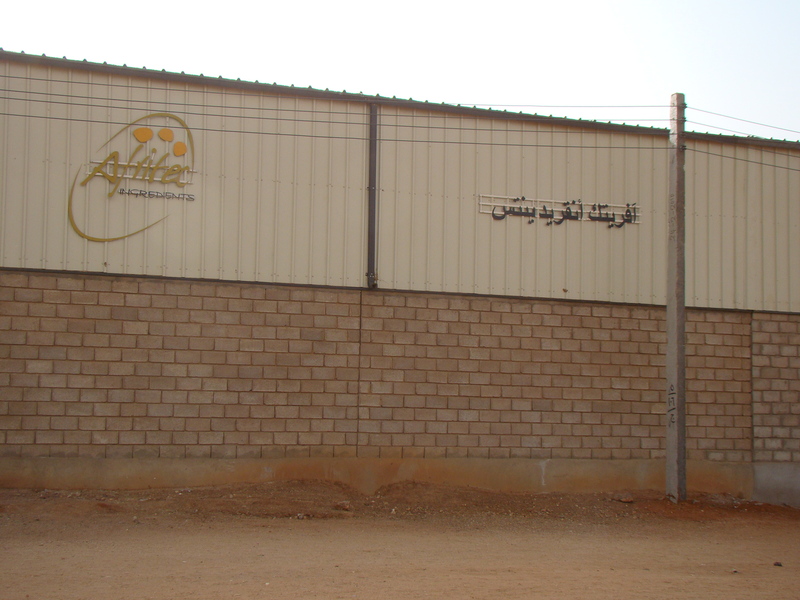 Afritec Ingredients Factory is a partnership concern with Nexira International Company (French Company). 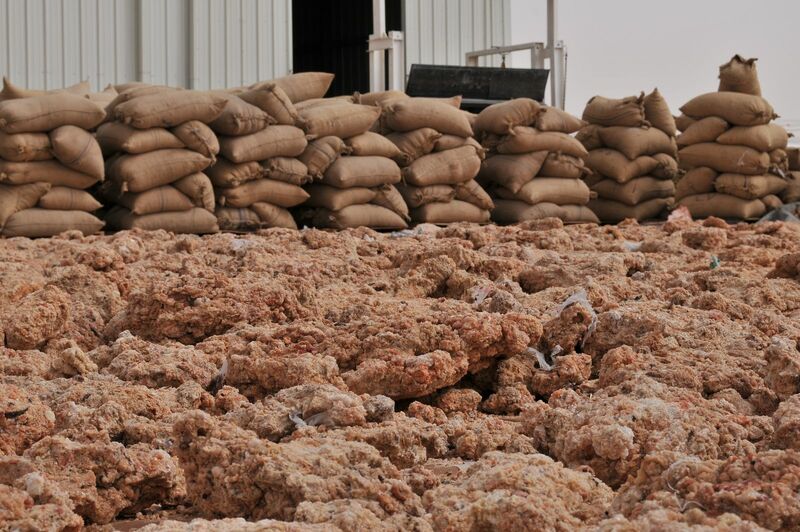 It was established in 2008 to meet the growing international demand for preprocessed gum Arabic in the biggest gum Arabic producing region worldwide. 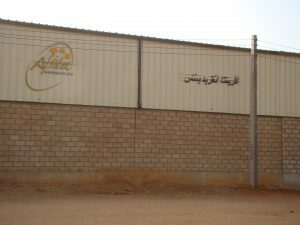 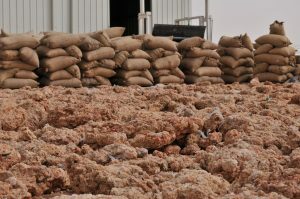 Afritec is the leading Sudanese company of gum Arabic exports with its first Gum Arabic Processing Factory (kibbling) in Sudan; our operation includes the collection, cleaning, and primary processing of gum. 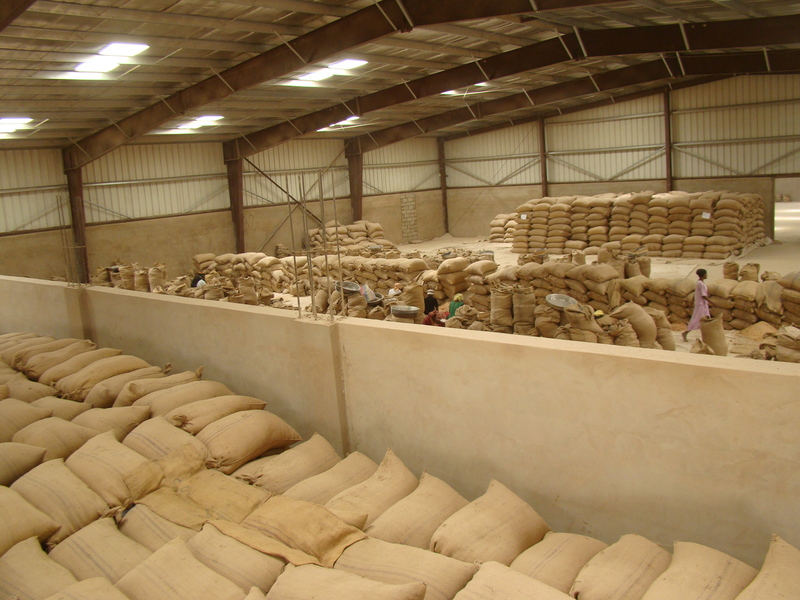 We offer a wide grade of acacia Senegal, Seyal and polycantha as semi possessed, kibbled and raw in different packing according to international shipping and manufacturing standards. 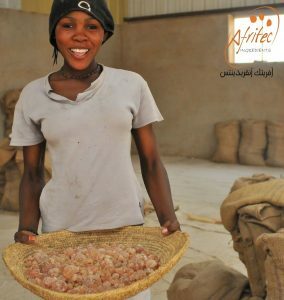 At Afritec we are driven by our values to make defiance in people lives by supporting community development and other humanitarian effort.